SPONSORED: 25% Off Boots & Clothing, Including Hunting Apparel at Sportsmen Outfitters! 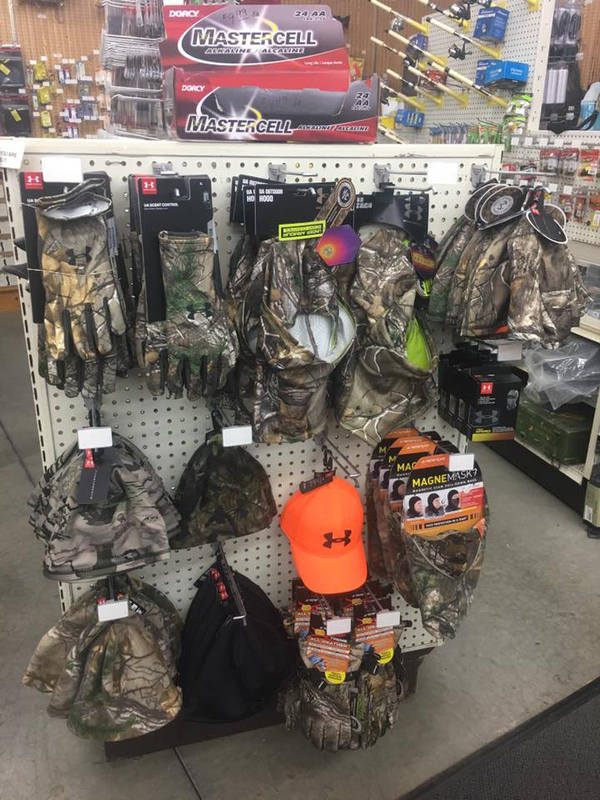 KNOX, Pa. – Looking for some great Christmas gifts? 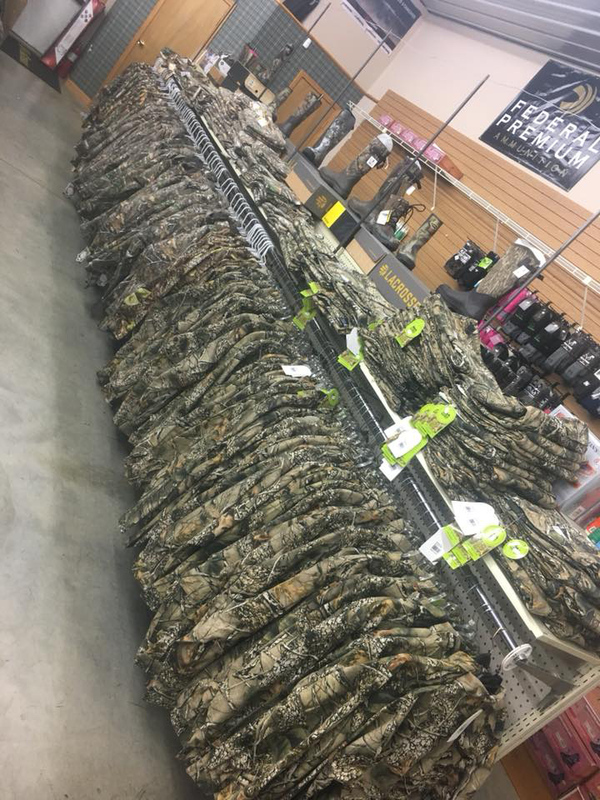 Look no further than Sportsmen Outfitters. 25% off all clothing and footwear now through Christmas. All hunting apparel is 25% off! 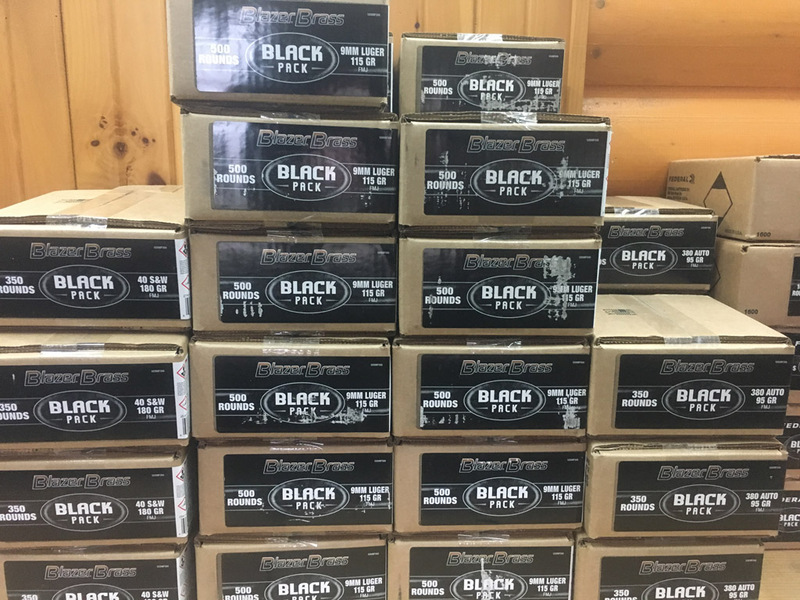 CCI Blazer Brass Black Pack Ammo. 45 ACP and .223 300 round packs, and 500 round 9MM all just $99.99. 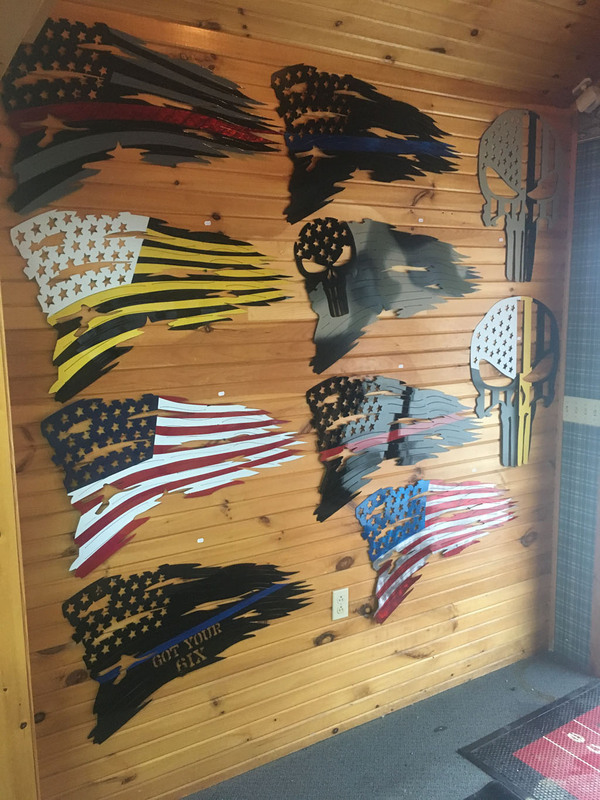 Locally made metal signs, plenty of designs and colors to choose from just $99.99. Thompson Center Compass just $249.00 after $50.00 mail in rebate. 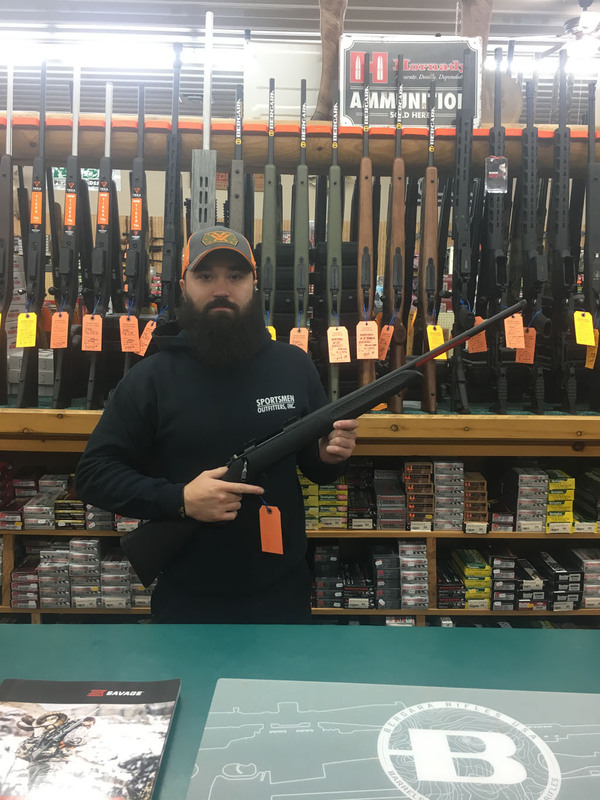 Savage Axis rifles are just $239.00 after $60.00 mail in rebate!! To contact Sportsmen Outfitters call 814-797-5253 or visit them at Facebook.com/SportsmenOutfitters. 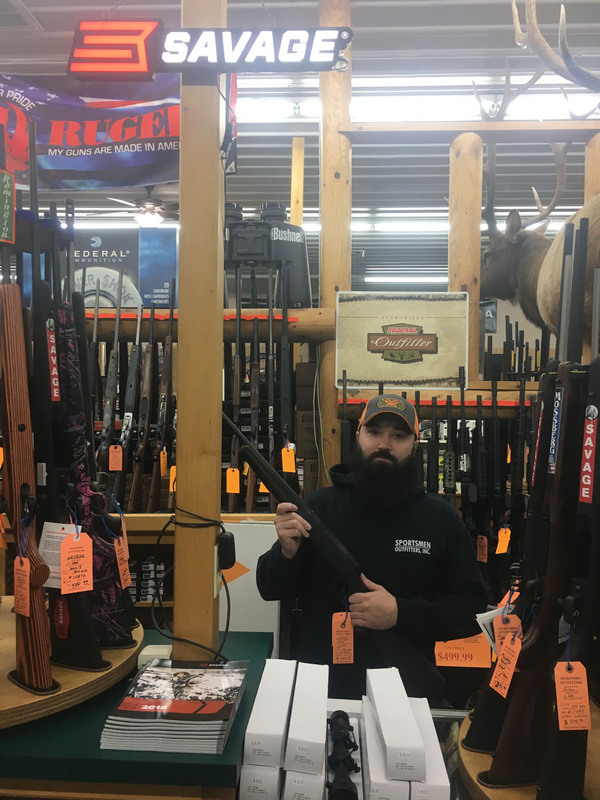 Located at 526 E. State Street, Knox, Sportsmen Outfitters is open 9:00 a.m. to 5:00 p.m. Monday through Thursday; 9:00 a.m. to 8:00 p.m. on Friday; and 9:00 a.m. to 5:00 p.m. on Saturday.